Inspired by hands-on printing techniques and the things she collects, such as children’s books and collectible toys, Virginie Morgand uses hand drawn shapes and bright colours to create vibrant images full of life and energy. 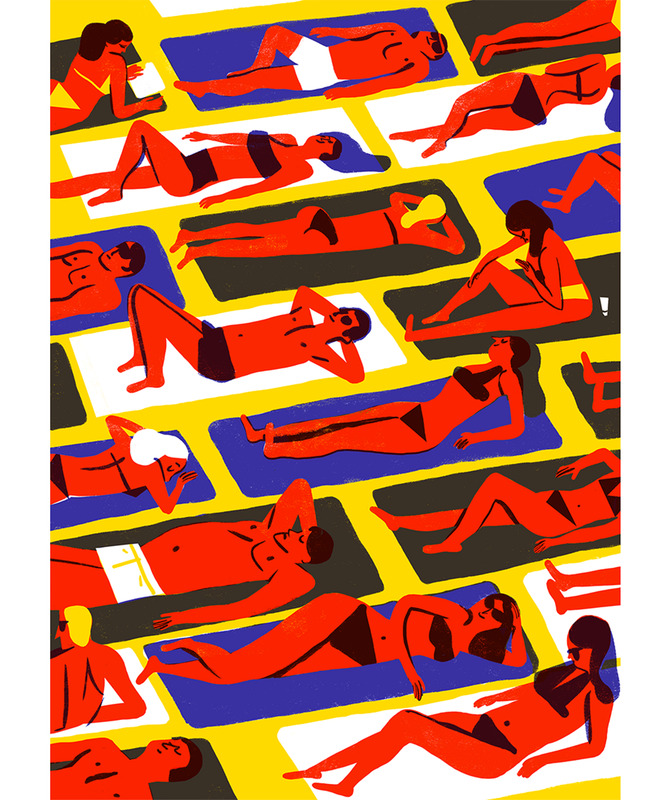 Based in Paris, Virginie’s background is in animation but, having learnt how to screen print at L’atelier Dupont, she’s been developing her own visual language as an illustrator working to brief for a growing number of clients. Recent projects include posters for Martigues music and dance festival, a children's book for book publisher MeMo, and magazine covers for Ballroom Review and Erratum.